Found this challenge on Instagram by ethereal_tarot. I always find these challenges when they are done half way through but I still plan to work my way through it. 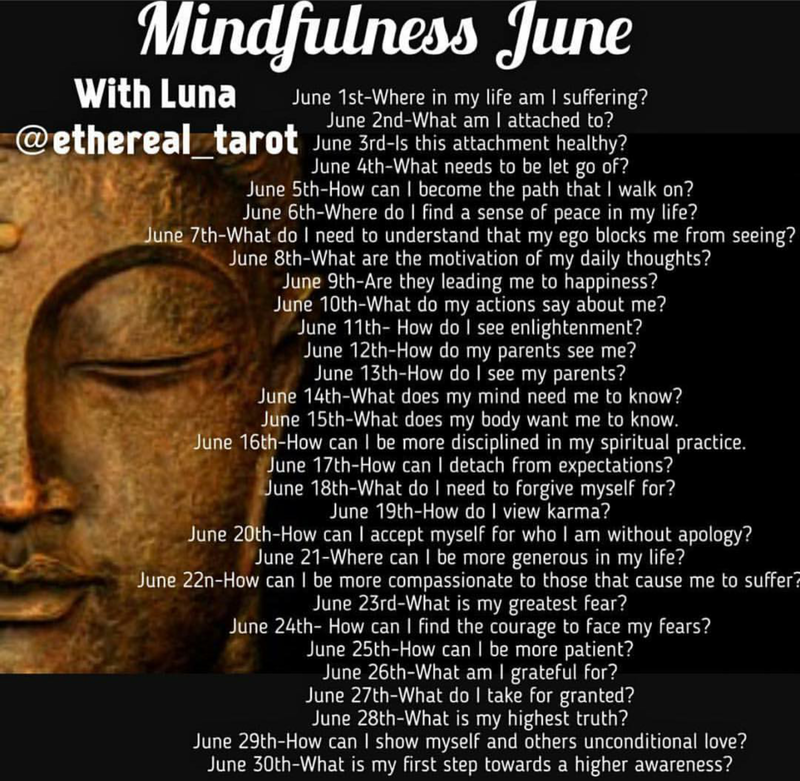 I will post separately for each question and the card I receive using Colette Baron-Reid’s Wisdom of the Oracle deck.